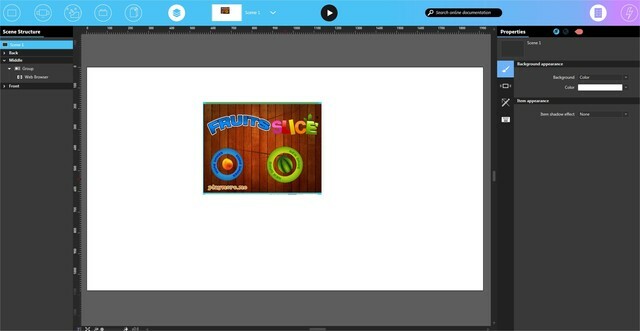 Web-hosted games - like Fruit Slice - can be played in an Intuiface experience through use of the Web Browser Asset. To ensure a good gaming experience, specific properties need to be set accordingly. Only single touch games are supported. 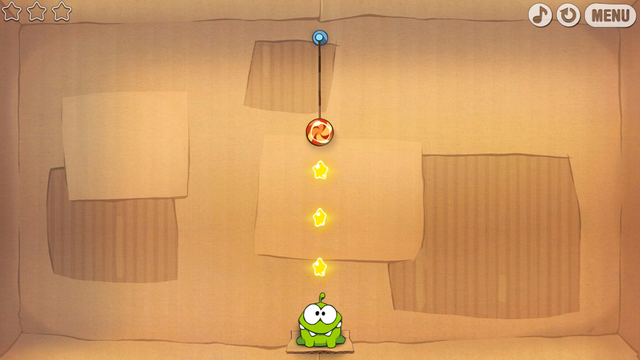 Due to cross-site scripting, some games will not work on Player for iPad and Android. Due to HTML5 limitations and the inability to incorporate browser plug-ins, some games will not work on any Player platform. 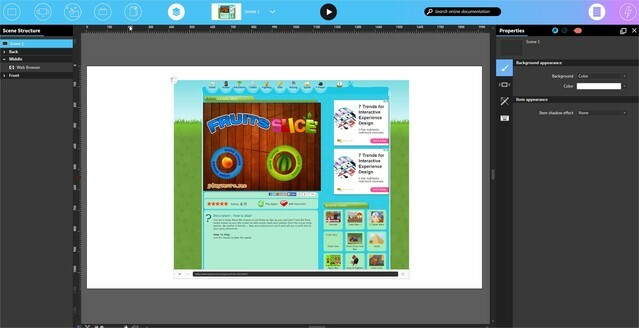 Add a Web Browser asset to your experience and make sure it is selected in the scene. Click the Show All Properties button. 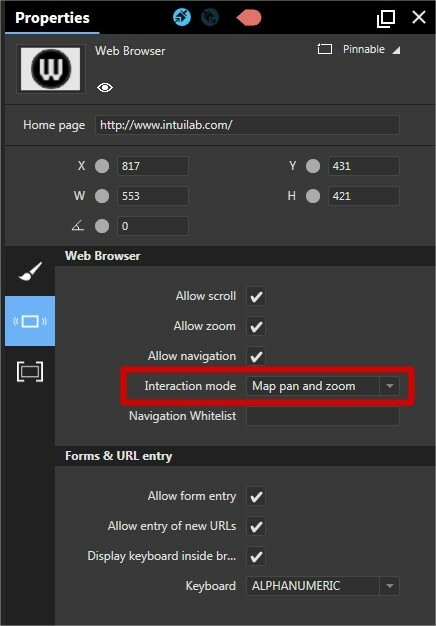 Set Interaction mode to "Map pan and zoom". You may want your users to have a distraction-free gaming experience, requiring content on the same webpage hosting the game to be hidden.